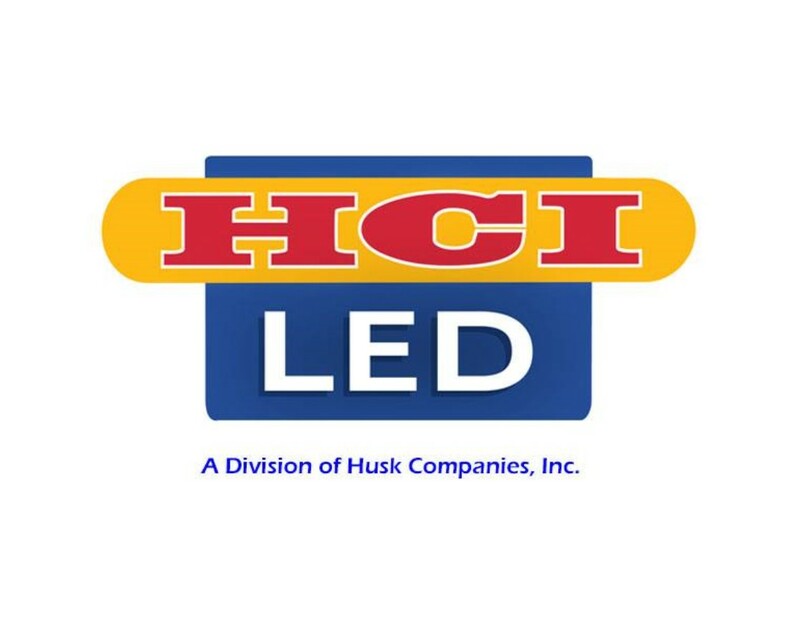 HCI-LED and Husk Signs, Inc. Sales and engineering consulting for commercial, industrial, and residential LED lighting products and digital signs (Electronic Message Centers, or EMC). Product and component sourcing, design, test, R&D, account representation. For information please visit the HCI-LED.com and HuskSigns.com.